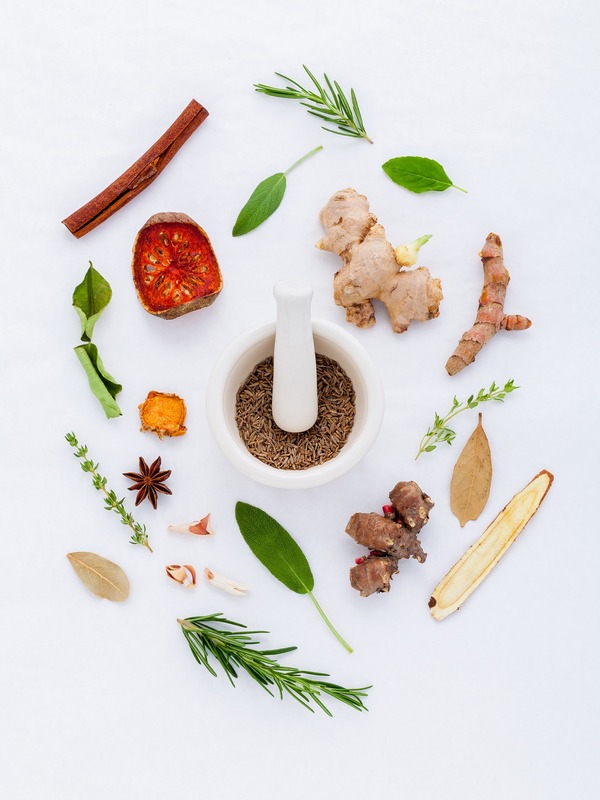 The history of Chinese herbs is very long and fascinating, extending from ancient times up until the modern days and it represents an integral part of the Traditional Chinese Medicine. Its root takes us back to the 3rd century BC when the legendary emperor Shen Nung was the first to discover and use herbal remedies. Because there weren’t any written records from that time, all the herbal medicine knowledge was passed down verbally from generation to generation. The ‘Yellow Emperor’s Cannon of Internal Medicine’ (dating somewhere from 800 BC and 200 BC) is the first and oldest medical textbook which lays the foundation of the Traditional Chinese Medicine and usage of herbs as a possible solution to many known diseases at that time. Over the centuries, the Chinese people have continued testing different plants and herbs for their curative and remedial properties which helped strengthened the understanding of pharmacology that we have today. It’s believed that there are around 6000 materials qualified to be called Chinese herbs which include plant, animal and mineral substances. They are being processed in different ways which include cleaning, soaking, slicing, and drying by following special methods and techniques. After that, the Chinese herb experts generally mix two or more substances to create customized and well-balanced formulas to give the best synergetic effect reflecting the holistic nature of the diagnosis for each patient. Some of the widely used herbs are astragalus, ginger, cinnamon, ginseng. licorice, ma-huang, peony, salvia and others that known for their healing and therapeutic qualities. The most popular forms of preparing the Chinese herbs is through the extraction of powder and putting together capsules or tablets. They can also be consumed in a form of a strong tea that has to be simmered for about an hour or more. Practitioners agree that nowadays Chinese herbs represent an entire medical system that shows effectiveness in treating a wide range of conditions. 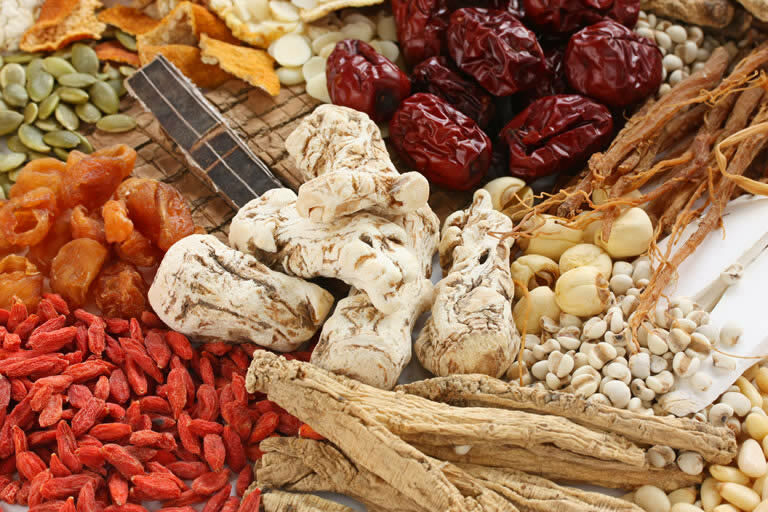 The principal reason why more and more people are turning to Chinese herbs is because of the broad extent of experience that is associated with their application. But it’s also important to remember that the Chinese herbs should be used as food supplements not as drugs or primary form of medication.